Whomp whomp. 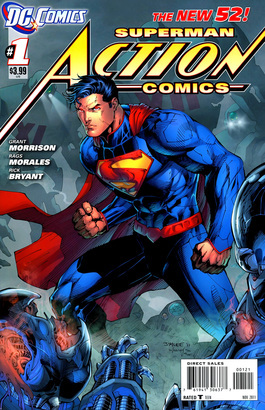 There're no Action Comics 01s for sale. Tales of the man of steel!